C2 stands for community and consideration.... and also stands for Cindee Cullingford - our Broker/Owner! 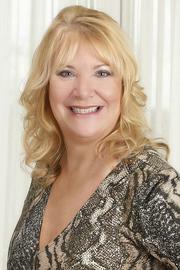 Cindee has many years of experience in real estate, opening Coral C's Realty & Property management in 2013. She enjoys watching real estate trends and meeting new people. Cindee grew up in Illinois, lived in California, and moved to Florida in 1991. She adores her grandchildren and is a cat lover.